What automotive services do you provide at Raceway Kia of Freehold? At Raceway Kia of Freehold, we offer an extensive automotive service menu ready to take care of anything from essential maintenance services to extensive systems repair. 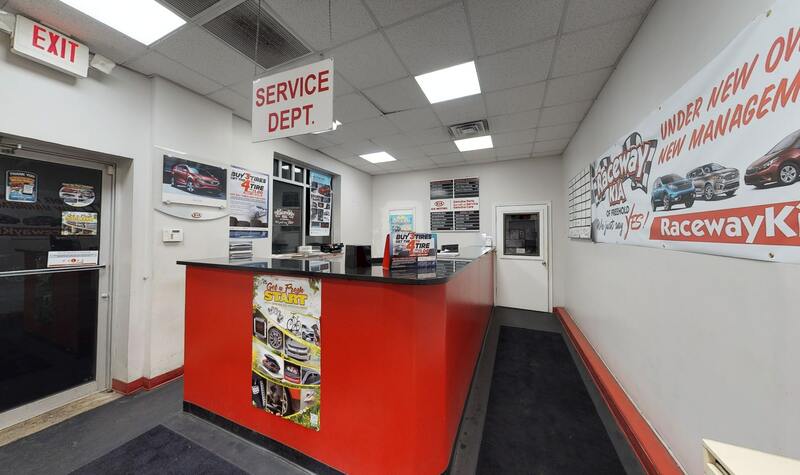 The Raceway Kia of Freehold service department has been meticulously designed so that everything going into the service meets the highest standards to exceed customer expectations. Every service begins with a Certified Technician that knows your Kia car, truck, or SUV inside and out. No matter if you need a simple engine oil & filter change or a more-involved transmission repair service, gain peace of mind by choosing Raceway Kia of Freehold to provide the much-needed automotive service that you have been putting off. Maintenance – Many automotive components are purposefully designed to absorb wear and tear and will require routine maintenance service to function correctly. Fluids, filters, battery, brake pads, tires, and windshield wiper blades are a few of the most popular maintenance services that we offer at Raceway Kia of Freehold. Part Repair – When a component related to driving comfort or safety starts to experience reduced performance or fails, the best bet is to repair the part with minor issues before it gets worse. Part repair services fix minor to moderate problems with components, such as the timing belt, water pump, alternator, or brake system. 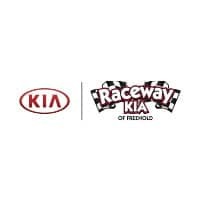 Primary Systems Repair – When something major goes wrong, Raceway Kia of Freehold is ready to do whatever is necessary to restore factory specifications. Primary systems repair services include items, such as engine and transmission replacements as well as steering & handling system repairs. If you’re on the fence about where to take your vehicle for the service that it needs, we invite you to consider the extensive benefits that our loyal customers receive with every trip to Raceway Kia of Freehold. Since we already know that all vehicles require maintenance service and we assume that you would like to get the most value out of your money, we invite you to consider why bringing your vehicle to Raceway Kia of Freehold will always be in your best interest.